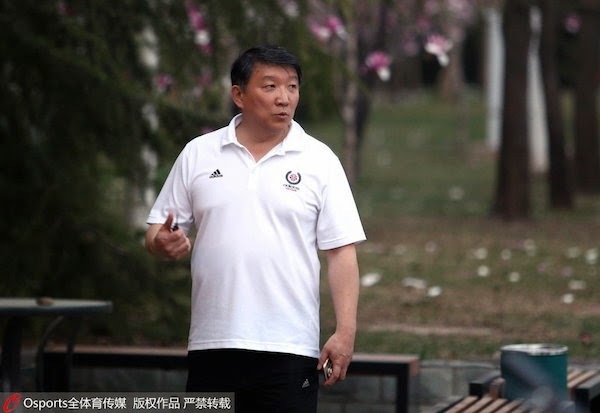 - Chinese NT coach Gong Luming has named and convened the members of the national pool. They have begun their training in ernest. 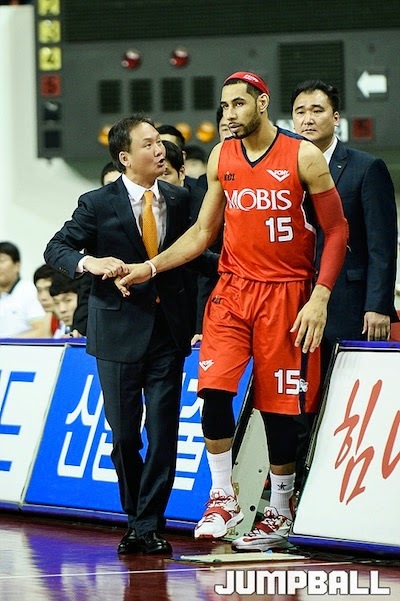 - Both Ulsan Mobis Phoebus and Wonju Dongbu Promy punched their tickets to the 2015 KBL Finals, and now Ulsan holds a 2-0 series lead over Wonju. 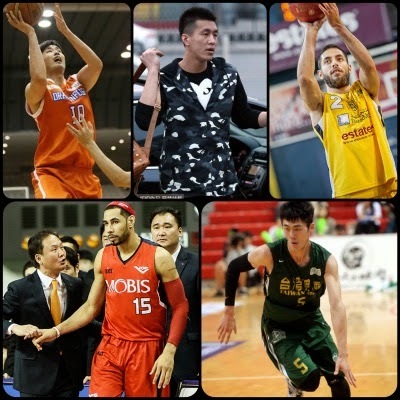 - The NBL season in Japan continued to heat up, with Hitachi, Tochigi, and Aisin further distancing themselves from the rest of the field. - We are now three games into the SBL Finals, and the upstart Taiwan Beer are the ones in control with a 2-1 series lead. 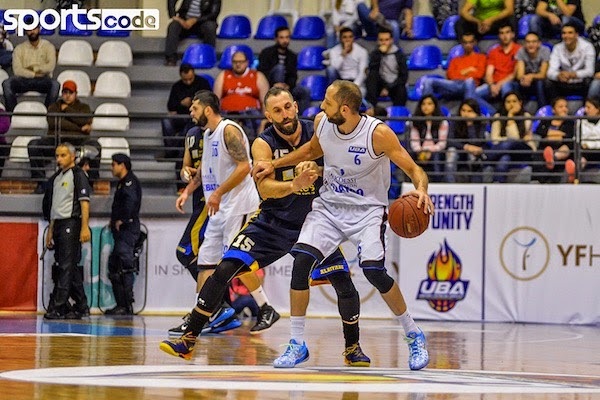 - The LBL saw its second phase end with Al Riyadi, United Byblos Amchit, Sagesse, and Champville among the four favored teams heading into the quarterfinals. The Beijing trio of (left to right) Li Gen, Fang Shuo, and Zhai Xiaochuan all arrived at the same time, fresh from their title romp in the CBA. Youngsters Gao Shang (L) and Li Muhao (C) report for the training camp. New coach Gong Luming doesn't plan on wasting any time. 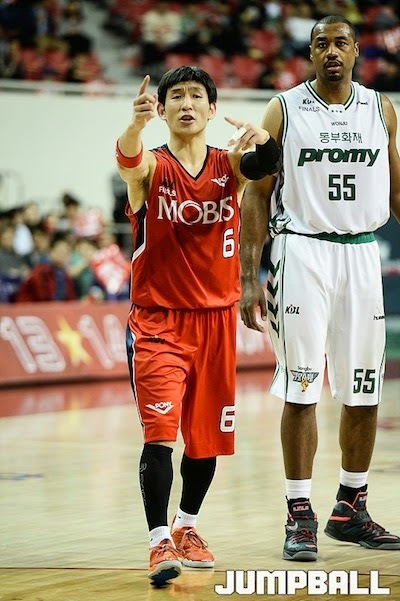 His mission is daunting -- to reclaim China's place atop the Asian hoops mountain. 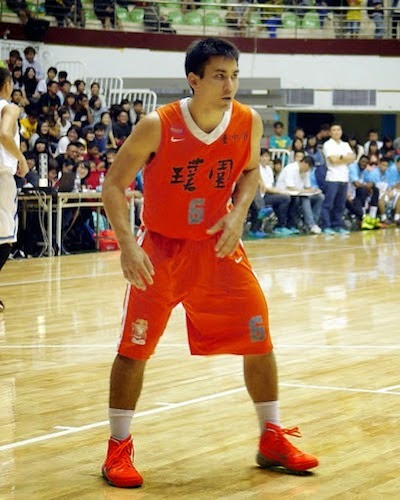 Liaoning star PG Guo Ailun is projected to be a shoo-in for the final roster. Ham Ji-Hoon and the rest of Ulsan Mobis eliminated the Changwon LG Sakers in a tense fifth game. 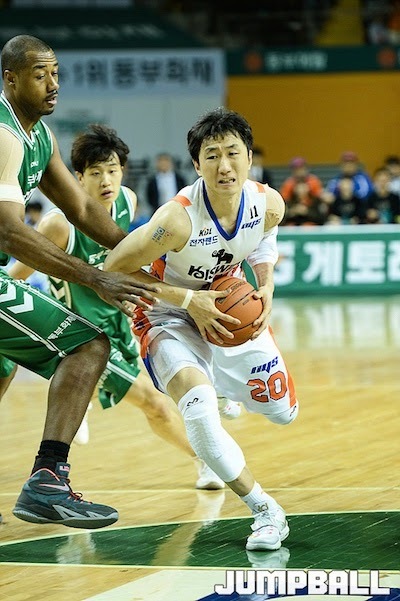 Jung Young-Sam and the rest of the Incheon ET Land Elephants came so close, but lost to Wonju Dongbu Promy in Game 5, 74-70. 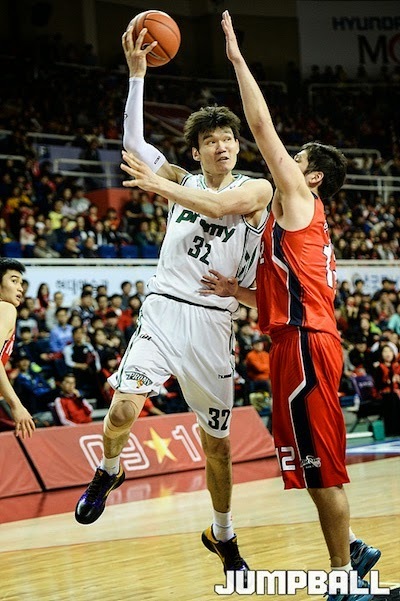 Retired NT center Kim Joo-Sung couldn't push Wonju to a Game 1 win over the defending champs. Yang Dong-Geun had a team-high 18 points to lead Ulsan's 74-64 conquest in Game 1 of the KBL Finals. Coach Yoo Jae-Hak and Moon Tae-Young conspired to propel Ulsan to a 2-0 series lead after prevailing in Game 2, 83-65. 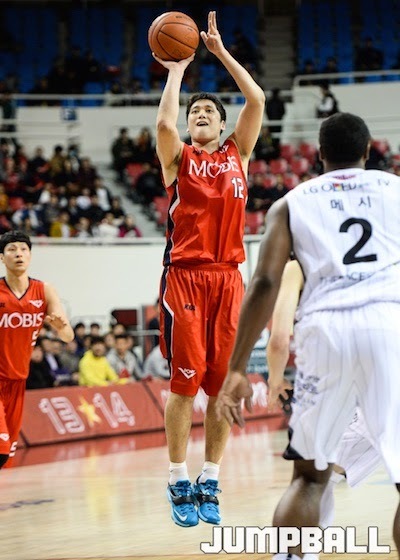 Moon had 30 points in the victory. 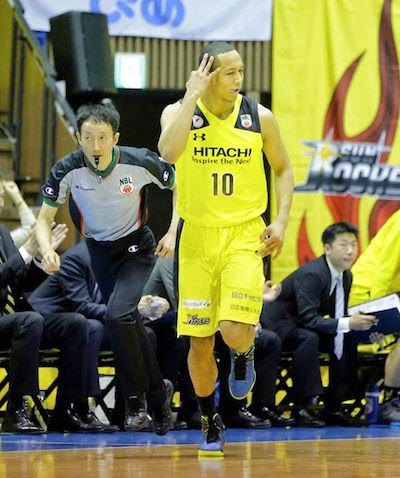 Japanese-American Aki Chambers hit four treys as Hitachi beat Levanga Hokkaido, 79-62. 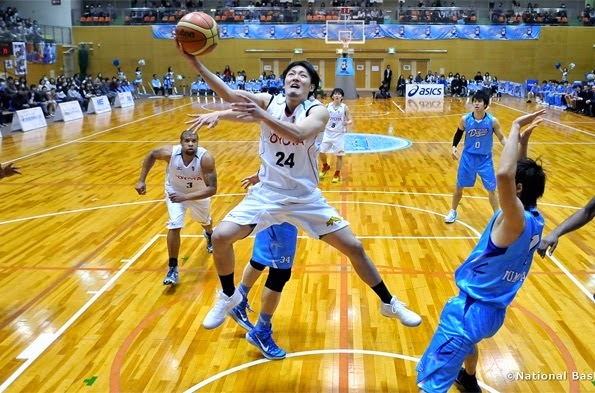 Daiki Tanaka of the Toyota Alvark tries a dipsy-doo shot against the Mitsubishi Diamond Dolphins. Toyota beat Mitsubishi in back-to-back games this past week. 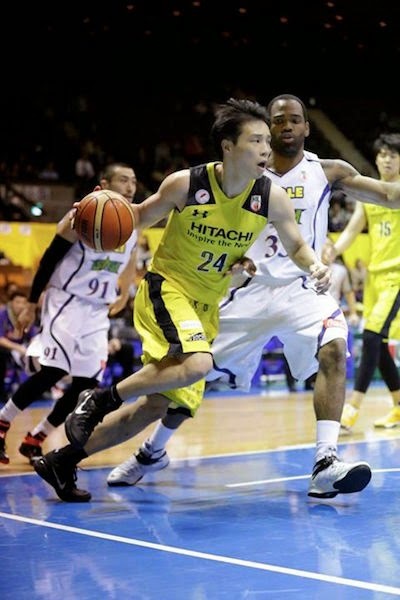 Former NT swingman Kenta Hirose was instrumental as Hitachi defeated Levanga last week. Hirose dropped 9 markers in the win. 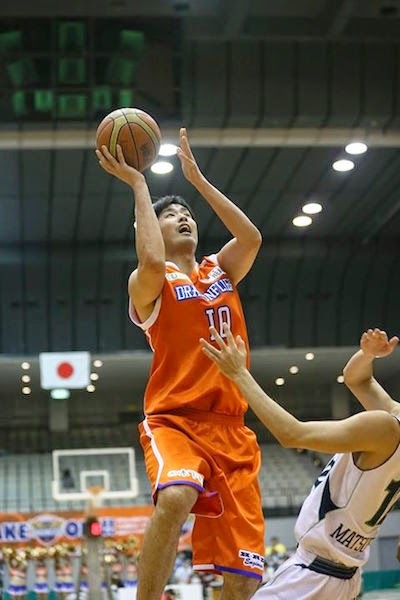 NT bulwark Kosuke Takeuchi was named Japan-NBL Player of the Week after averaging about 17 points and 12 rebounds as Hiroshima went 3-0. Last season's MVP, Liu Cheng, has been nothing short of spectacular for Taiwan Beer. His team is now a 2-1 leader in the Finals. 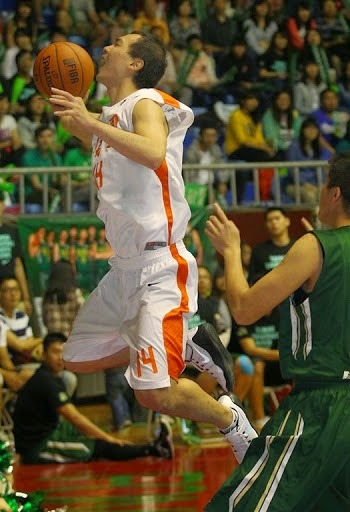 Liu dropped a game-high 27 points in Taiwan Beer's 78-67 Game 1 win. 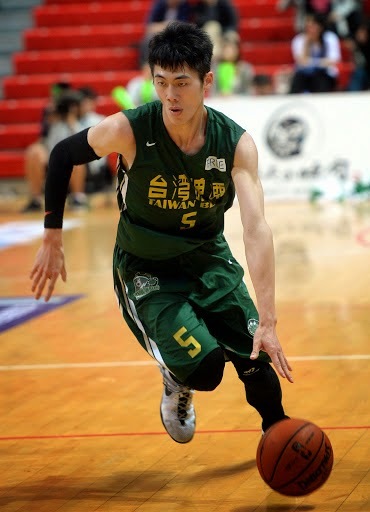 Seldom-used Chen Jian-En saw some playing time as Pure Youth won against Taiwan Beer, 85-67, in Game 2. 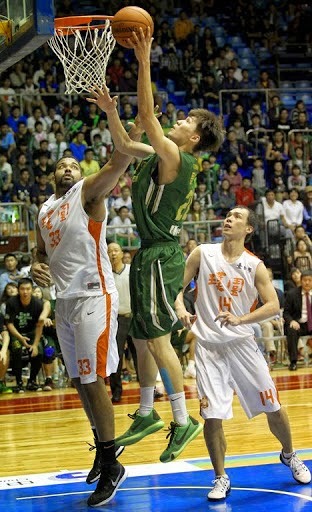 Liu Cheng sparked a game-ending 13-0 run as Taiwan Beer won Game 3, 80-69. Liu recorded 23 points, 5 boards, 3 assists, and 3 steals. Undersized forward Tsai Wen-Cheng gets shoved out of bounds in Game 1. He had 10 points in the loss. Young up-and-coming big man Zhou Boxun had a solid outing in Game 1, putting up a dozen points and hauling down 5 rebounds. 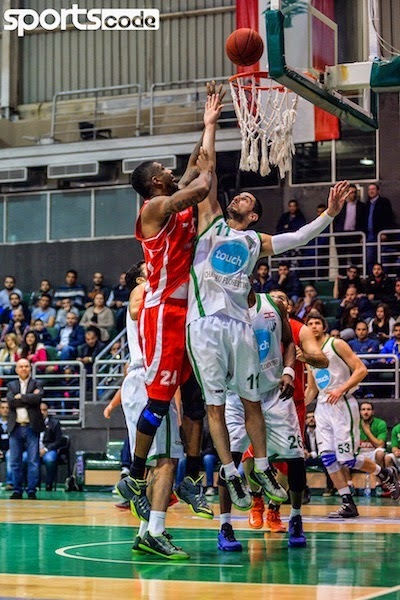 Naturalized Lebanese Garnet Thompson was challenged by Rodrigue Akl in a match between Sagesse and Tadamon last week. Sagesse won that, 93-83. 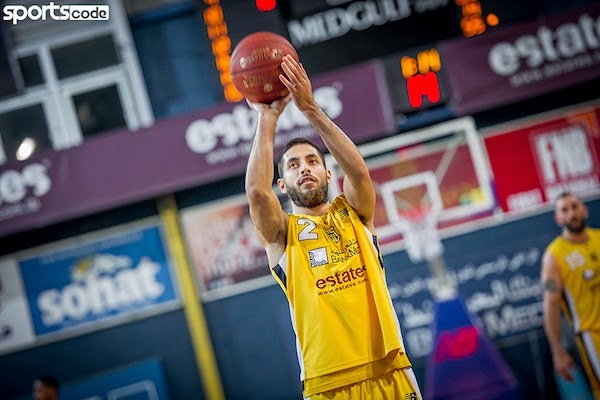 Former NT guard Miguel Martinez tries to shoot from the line as Al Riyadi battled Moutahed last week. Martinez helped his team win, 87-78. 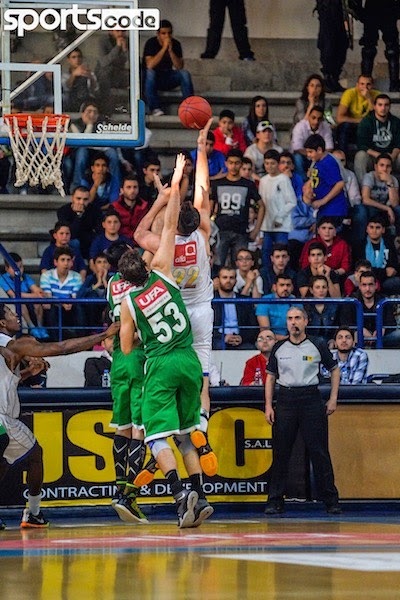 Daniel Faris pulls up for a long tom against Champville. 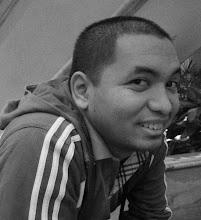 Faris had 11 points in the loss. Returning star Fadi El Khatib tries to pry the ball away from Champville's Mohammed Ibrahim. Champville lost in this game, 99-104. 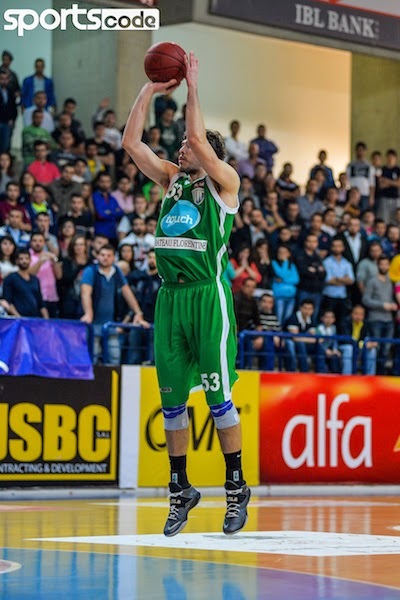 NBA lottery pick Nikoloz Tsikitishvili tries a baby hook in heavy traffic against Sagesse. His 27 points and 14 boards led Champville to victory.